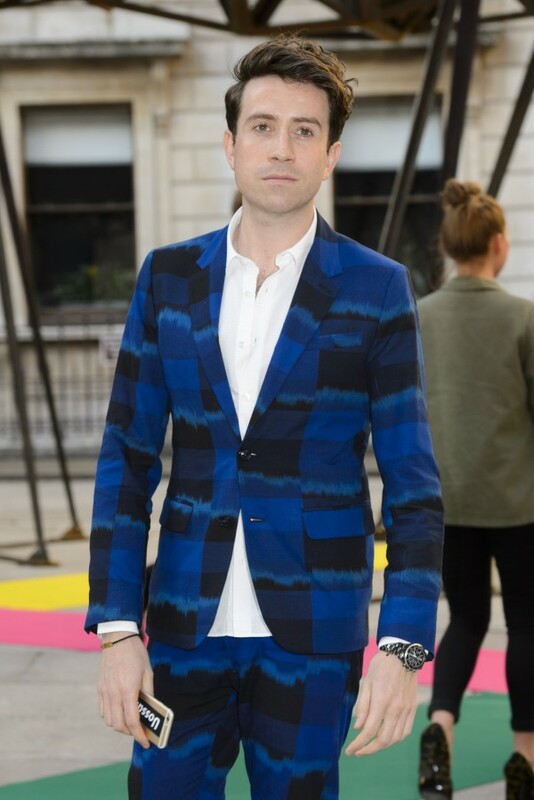 Radio 1’s Nick Grimshaw ‘to be X Factor judge’? Nick Grimshaw is expected to sign up to join the judging panel on The X Factor, according to sources close to the hit show. The Radio 1 DJ, who presents the BBC station’s breakfast show, is thought to be in line to take the place left open when long-time judge Louis Walsh left. Show supremo Simon Cowell said he wants a judge that ‘loves’ music on the panel. Grimshaw took over the Radio 1 breakfast show from Chris Moyles in 2012, but has lost hundreds of thousands of listeners as the station has attempted to attract a younger audience. A move to join the ITV talent show would make it very difficult, if not impossible, to stay at the helm of one of BBC radio’s flagship shows. Another name in the running to join The X Factor is Rita Ora – who has appeared as a judge on the BBC’s rival show, The Voice. Cowell has poached talent from his rivals before, notably taking Alesha Dixon from Strictly Come Dancing to Britain’s Got Talent.